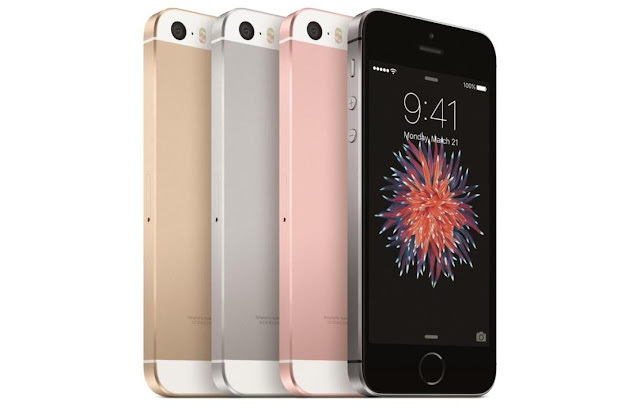 Home apple smartphone Technology Shopping Guide: Which iPhone to choose? Shopping Guide: Which iPhone to choose? It's decided: you want an iPhone in 2017. But now, the Apple range is now substantial: iPhone X, iPhone 8, iPhone 7, iPhone 6s and iPhone SE share the picture. This guide will allow you to see a little clearer to consider your options. This year, Apple is teasing . 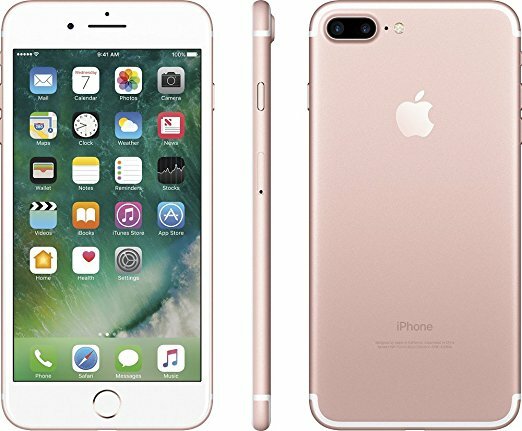 Introducing 3 iPhone, two normal and a very high-end while keeping the iPhone 7 in the catalog, but also the iPhone 6s and iPhone SE. The choice for who wants to go on iOS or wants to renew his iPhone is rather difficult, especially since the changes between models are either minor or radical - not really in-between. If you have decided to opt for a new iPhone in 2017 or 2018, this guide could help you. Rather than divide this guide in range, we started from another postulate: your current iPhone. 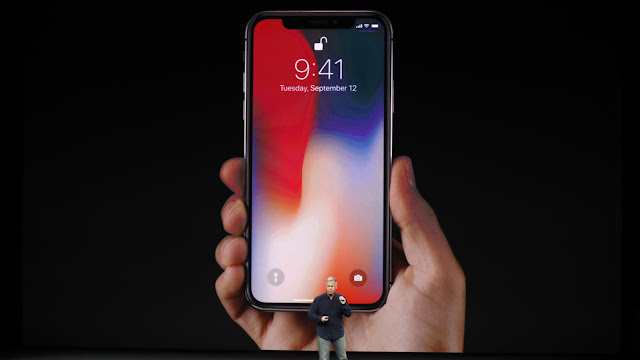 With its iPhone X, Apple has projected all the wishes of its future customers in the same smartphone. Borderless, trimmed for augmented reality, equipped with an OLED True Tone display and the most powerful chips on the market, the iPhone X is the jewel of the 2017 collection. If you have an iPhone 7 or iPhone 7 Plus , let's face it, the iPhone 8 is not likely to change your life. You will have the impression of having the same smartphone as before with renewed entrails, some new features and a fitted look. But if you have already cracked for the previous generation which was itself a facelift of the iPhone 6s, it may be time to move to the next level, even to wipe some plasters. The iPhone X costs a fortune, but in addition to bringing ultra high-end features never seen on an iPhone, it changes the way to use iOS. Some features of iOS 11 are exclusive to him and the absence of Home button has led Apple to rethink the entire interface: if you want something new at Apple in 2017 and have a sense of discovery, this is the only smartphone that we could advise you. We are pretty sure that the design of the iPhone X will be the one on which Apple will iterate its future generations of iPhone. The opposite would be surprising, since the iPhone 8 date of 2014 and the iPhone 6. Therefore, maybe it's time to give your iPhone 7 a year, more as much as all the features of iOS 11 available for the iPhone 8 will also be on your machine that is still defending itself very well. The iPhone SE is a product that always surprises us: in 2017, Apple continues to offer and update its small smartphone with 4-inch screen. If you have an iPhone 5 or 5C and this diagonal is your ideal, the iPhone SE will be a nice update responsiveness ... at a low price. The iPhone SE is the most vintage iPhone with its look of iPhone 5. Features side, we are around an iPhone 6 and an iPhone 6s, with a chip A9 64 bit that will still make today strictly turn all apps from the App Store. It is a small model iPhone that has in the stomach and could still seduce without harm. It's also the cheapest iPhone and if you want to stay on iOS without breaking the bank, it's a good choice for updates. If you still have an iPhone 5 or 5C, it's because you like to keep your smartphones for years - responsible and life-saving behavior. So, the iPhone 8 could be your best alternative if you want to increase the diagonal of your smartphone and you have the budget that follows. Indeed, it is the fourth iteration on the same design: Apple masters its product and its production and you can be sure that the iPhone 8 is a good long-term investment. In addition, this version of the product allows you not to immediately go to the phablet type diagonals: we stay on 4.7 inches, which is not huge and still holds well in hand. Probably the best choice if you have the budget. If you have an iPhone 6 Plus or an iPhone 6s Plus, you have an interest in mobile photography and the price of the smartphone you pay is not really a given that you consider. From then on, the iPhone X will be your best choice. Apple has made progress on all its photo-level iPhone by replacing 12-megapixel sensors with new f / 1.8 sensors, but the iPhone X is the one that is best thought for photography - in all circumstances. It actually embeds a dual sensor at the rear, with a wide angle that opens at f / 1.8 and a 2x telephoto lens that opens at f / 2.4. 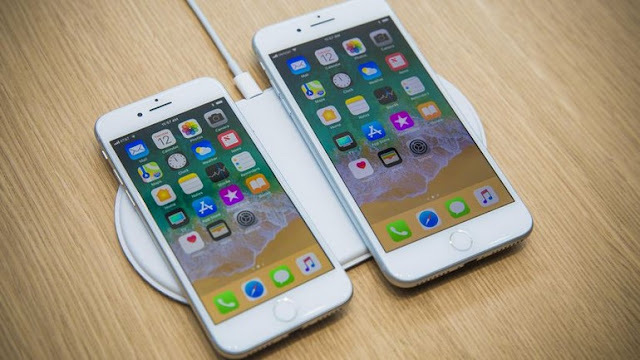 Both have dual optical image stabilization, which means that for video or for moving images, you should feel the difference with the iPhone released earlier. In addition, the front camera has been updated. Named TrueDepth, it uses all the elements needed by Face ID to recognize faces in depth. It will allow you to use Portrait Selfie Mode and new portrait lighting. On the viewing side, the 5.8-inch True Tone OLED screen is necessarily the best in the range and if you enjoy admiring shots and taking pictures, you should be delighted. If we compare the data sheets of the iPhone 7 Plus and the iPhone 8 Plus photo side, not much changes. The newest one incorporates Beta portrait lighting mode on its rear cameras and 4K video at 60 frames per second. From then on, the iPhone 7 Plus seems to be a good alternative that will last you a long time: it still displays high-end features and embeds the same FaceTime HD camera as its newest colleague. It is therefore a good choice, especially since the model fell in price in 2017.